In order to get the job you are applying for, you must tailor your resume according to the job you want. To do that properly, you must first identify the so-called Vital Skills for the job, then do the same with the so-called Remaining Skills, and finally categorize them. Before identifying the Vital Skills for the job you are applying for, try to find several other job listings similar to the one featuring your (hopefully) future job. Make sure you read through them and write down the skills listed. All the skills that are common across these listings are most likely either mandatory or highly desirable for the job you are aiming at. Another useful tip on identifying Vital Skills is heading over to LinkedIn and looking at the profiles of already established professionals from your field and writing down the skills they listed as relevant. This way you will figure out which skills exactly are most likely relevant keywords for your resume. a content writer, you will simply HAVE TO know programs like Word and be great at the whole Microsoft Excel package. Job-Related Skills are the most important among the Remaining Skills so make sure you put these in prominent places on your resume. These are usually minor, basic skills that most people have because they carry them from one job to another. Adaptive skills are perhaps the trickiest ones and among the most elusive. These cover things like dependability and assertiveness. Depending on which of these you choose to include in your CV, you can end up getting the job, or receiving the notorious thanks-but-no-thanks email. 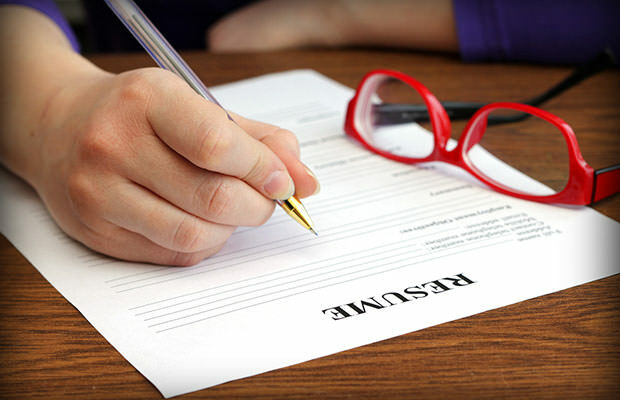 Read here: 7 Words And Phrases You Must Never Use In Your Resume!